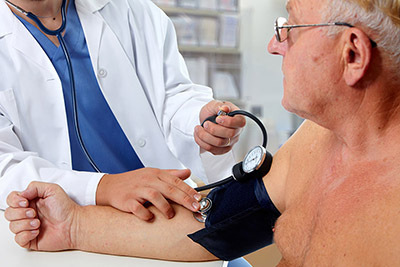 Our cardiology clinic at the Alexandra Hospital in Cheadle, Cheshire offers top quality care in a friendly and comfortable environment at a state of the art private hospital. With a team led by Consultant Cardiologist Dr Petr Ruzicka, supported by specialist nurses, physiologists and administrative staff, we strive to provide outstanding care in the diagnostics and treatment of heart disease. Our mission is to help our patients achieve and maintain long term cardiovascular health and to provide each and every patient with symptoms including chest pain, palpitations, breathlessness and blackouts with first class service. We have extensive experience in management of angina, heart failure, atrial fibrillation, valve disease, screening and prevention. Providing proper treatment for each person. 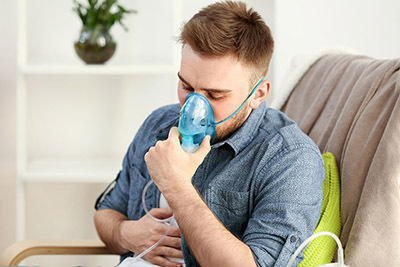 Shortness of breath can be an incapacitating symptom which requires diagnostic tests including blood samples, chest X-ray, ECG and echo (ultrasound scan of the heart) to find out the cause. The problem can be a simple deconditioning, natural ageing or unhealthy weight but also a number of cardiac conditions, such as heart failure, coronary artery disease or a heart rhythm problem. 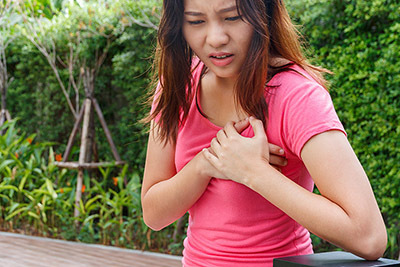 There are many non-cardiac causes but it is crucial to detect angina; a type of chest pain caused by narrowings in coronary arteries supplying the heart muscle. Tests including treadmill, stress echo and coronary angiogram may be needed. If ischaemic heart disease is confirmed, treatment consists of medication and if appropriate revascularization with PCI (insertion of a stent) or CABG (bypass surgery). 'Heart MOT', a full heart health check with review of your medical history, physical examination, ECG and further tests as needed based on your individual risk profile, interpretation of results, in-depth discussion about your cardiovascular risk factors and formulation of management plan. Reassurance if everything is OK, early treatment and prevention of later complications if not. Palpitations can be very unpleasant but they are usually benign, sometimes exacerbated by stress and anxiety. It is however important to rule out a problem with your heart rhythm which may have significant consequences and require treatment with medication, device therapy and/or catheter ablation. 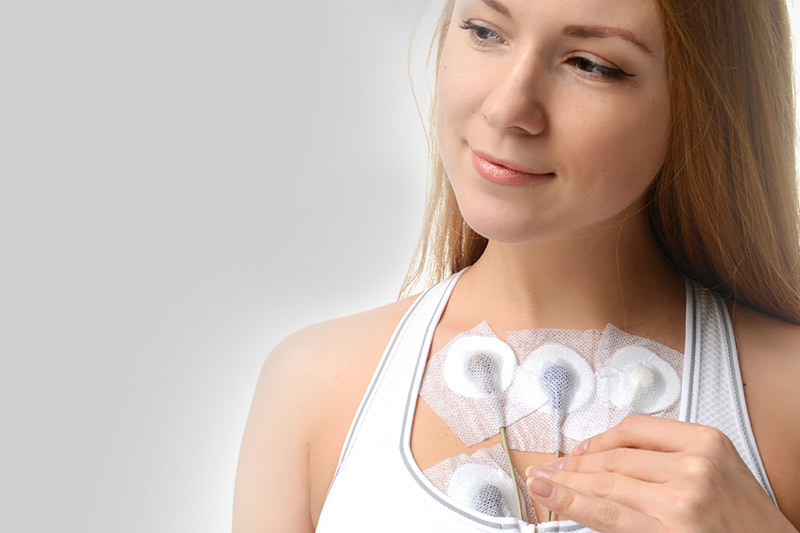 If needed ECG monitor or other tests can be arranged at the Alexandra Hospital or on NHS. Appointments can be booked anytime right up to the start of clinic on Saturday morning. ECG is carried out in the clinic and if needed, further tests are available within one week privately or with usual waiting time on NHS. Clinic letters posted on Monday after the consultation. Response to emails often immediately and always within 24 hours. "Dr Ruzicka put me at ease and explained what tests he was going to carry out. Very professional and instilled a lot of confidence in me as I was a little nervous"
"Excellent assessment of present status. Reassurance of future help. Update of working system of my pacemaker. Came away feeling better than when I arrived." "Dr Ruzicka is great. He gave me all his attention. He explained me everything and did listen to me. He is a very good doctor." "Dr Ruzicka carried out an angiogram for me. It was highly professional and I felt I'd been in good hands. He really paid attention to my feelings, explained to me everything I needed to know and carried out the whole thing in the way that I felt comfortable." "What I liked? Dr Ruzicka's treatment and behavior with the patients. The receptionist's professionality. The hospital arrangements and cleaning. The respectful employees."